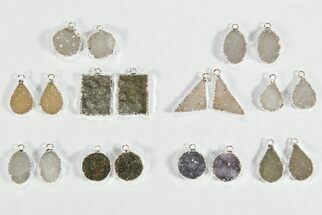 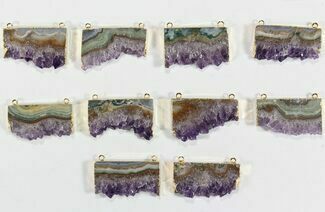 Beautiful jewelry made from natural Amethyst mined near Artigas, Uruguay. 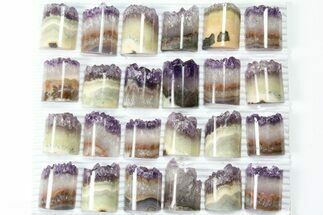 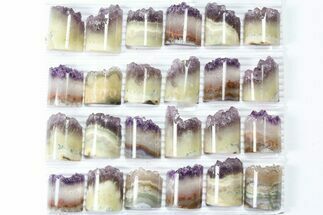 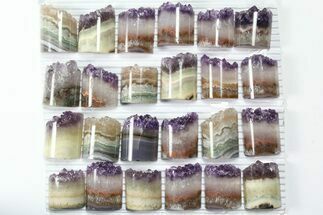 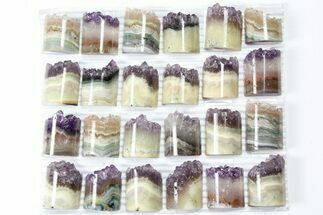 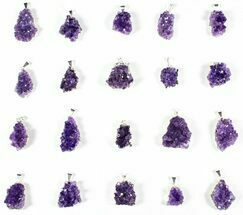 We import large amounts of amethyst from the mines in Uruguay allowing us to offer wholesale pricing on it. 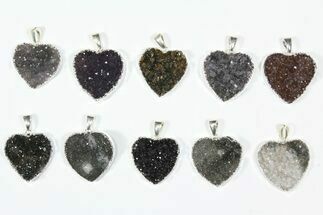 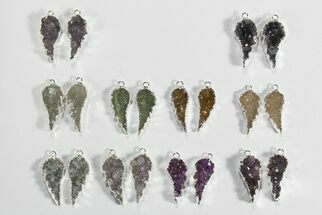 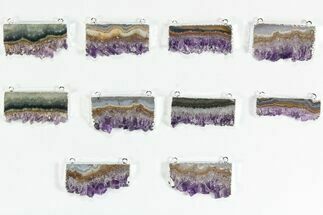 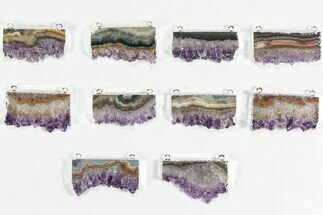 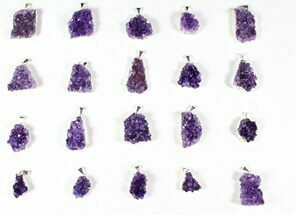 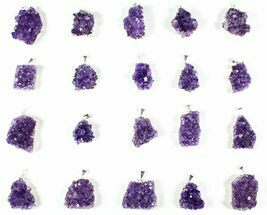 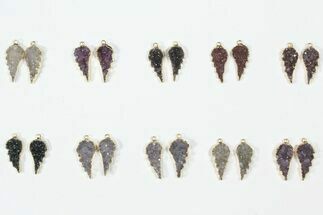 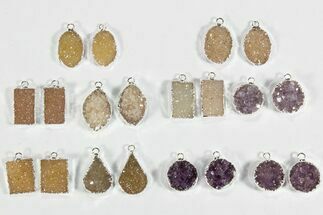 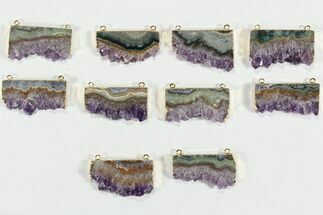 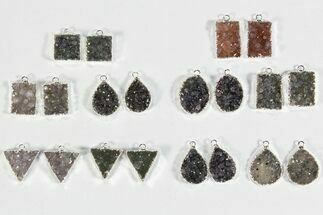 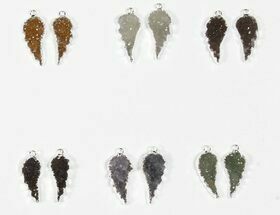 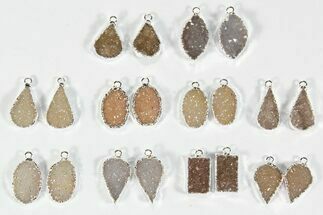 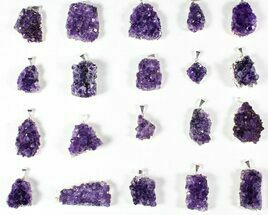 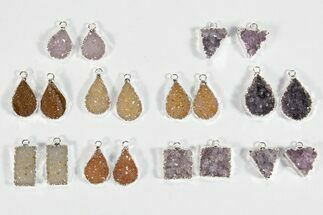 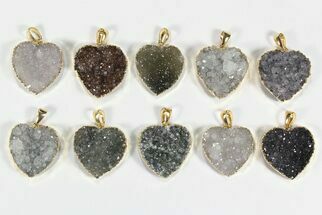 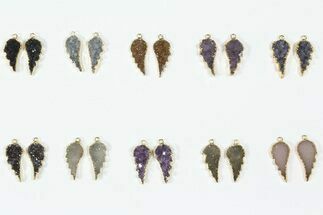 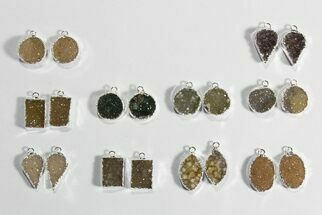 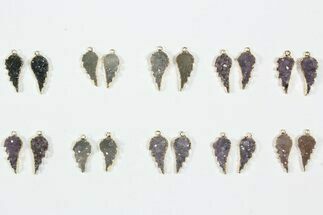 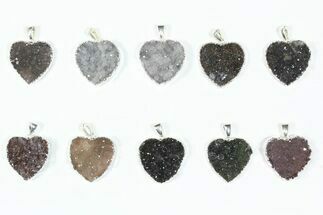 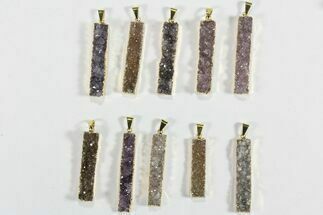 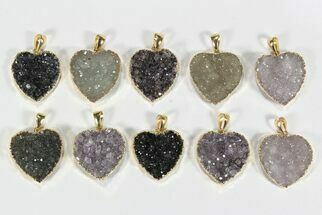 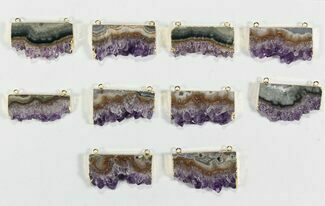 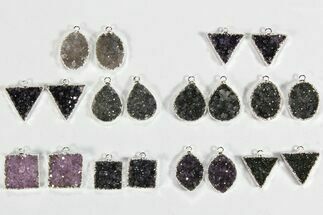 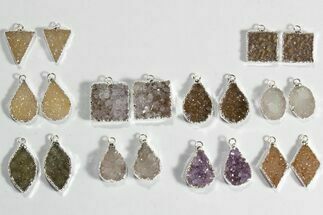 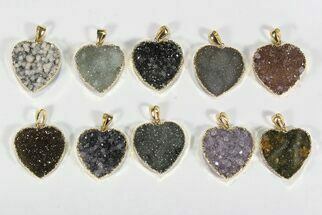 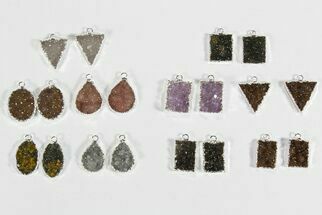 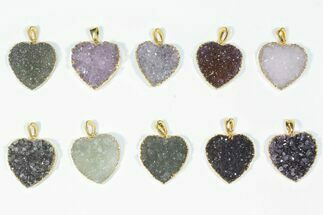 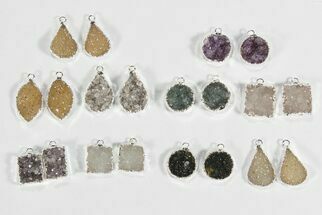 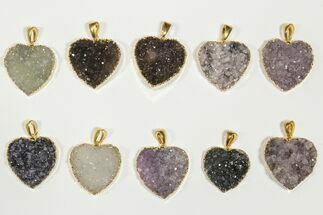 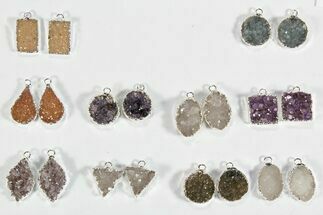 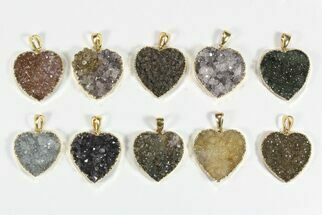 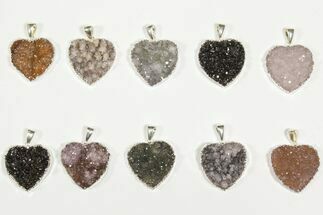 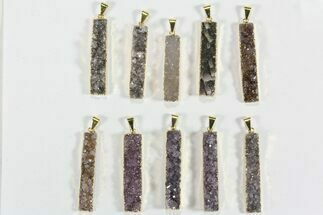 These gorgeous amethyst pendants are great resale and gift items. 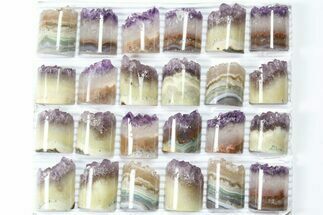 Be sure to contact us if we are interested in making larger wholesale purchases or looking for material not listed.